As the world feels like its finally waking up and the bird song is changing, perhaps it's time to think about some 'me' 'therapy' time? It's time to get going after the lethargy of the cold dark days..
Our Tibetan Healing Ritual is a two hour+ blissful treatment. It's aimed at lifting you gently off the stressful treadmill, and then placing you feet gently back on the ground. 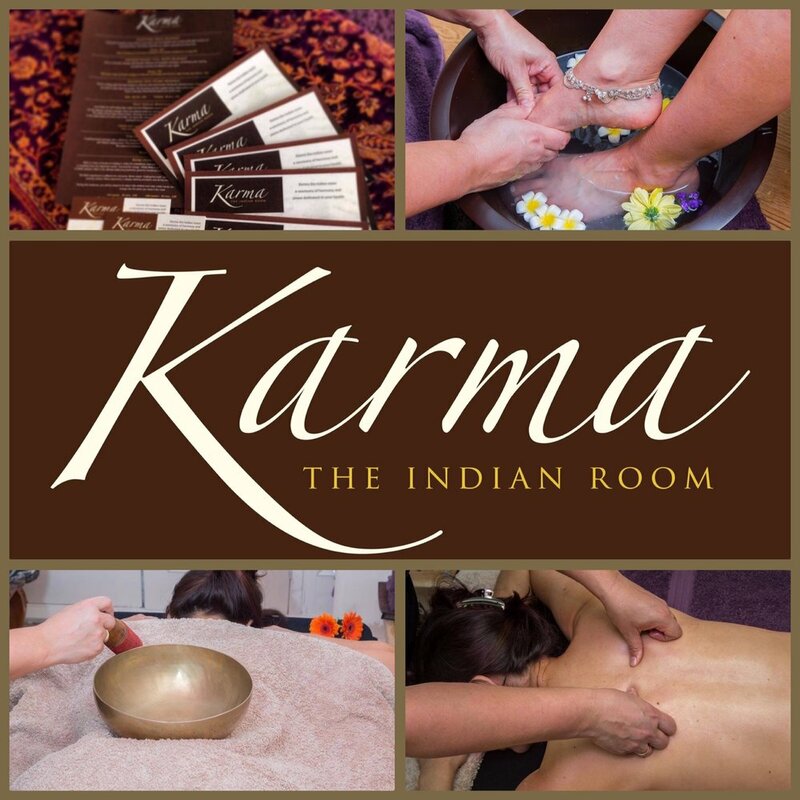 The session includes tibetan massage using Reiki, sound and Tibetan Singing Bowls! It's a balancing, healing and revitalising session, great for a 'pick me up', so dust off the winter and welcome in some warmth (we hope!)... For 2+hrs of therapy it's a bargain at £75. Contact us and book in..